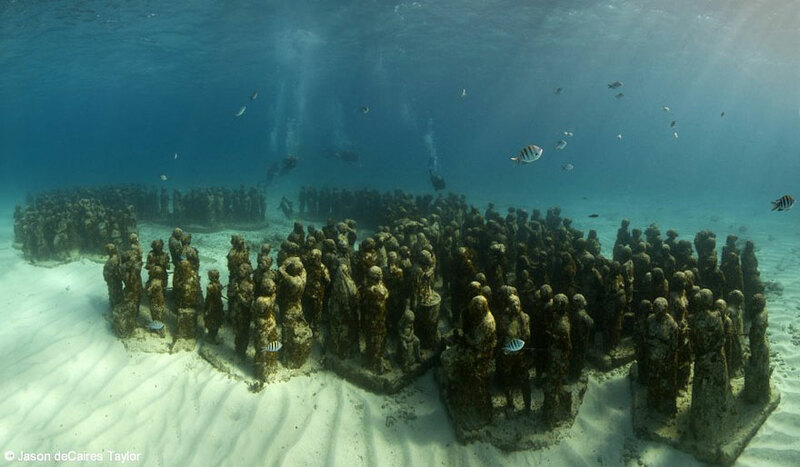 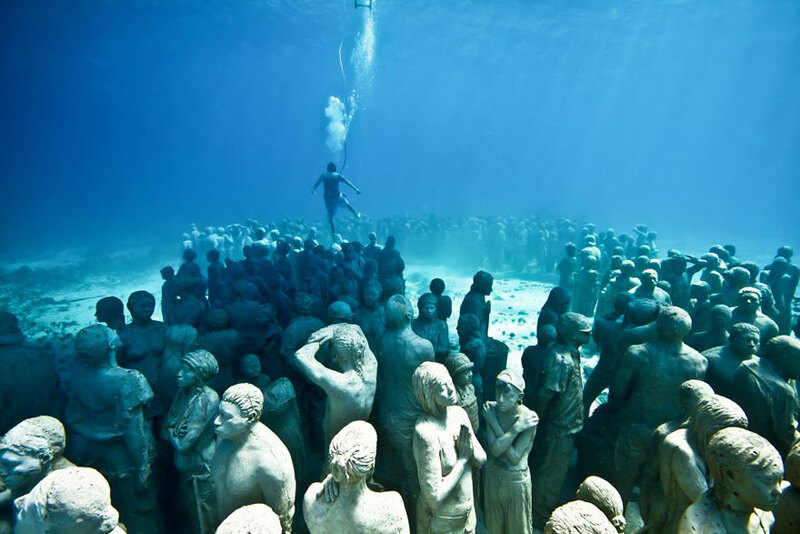 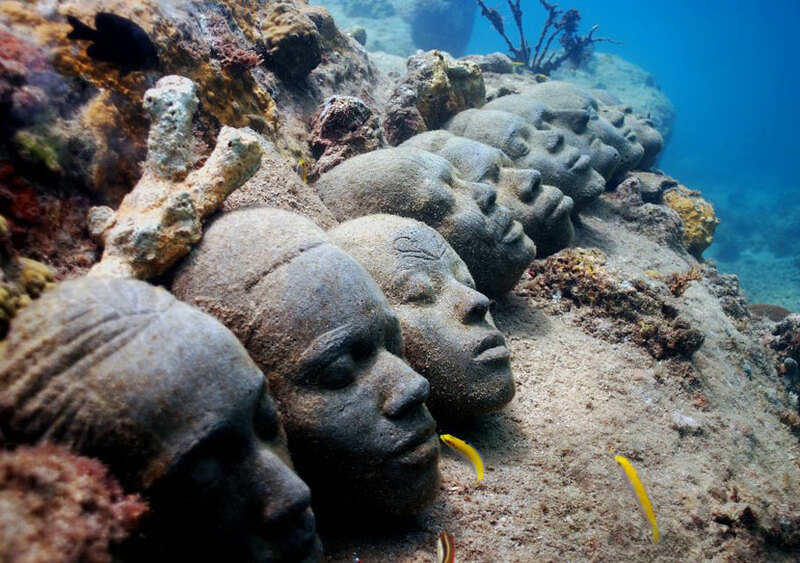 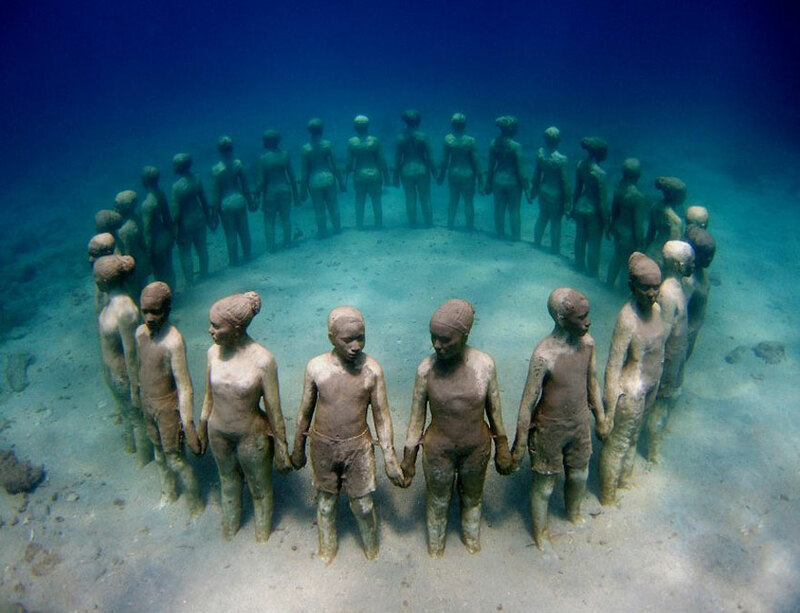 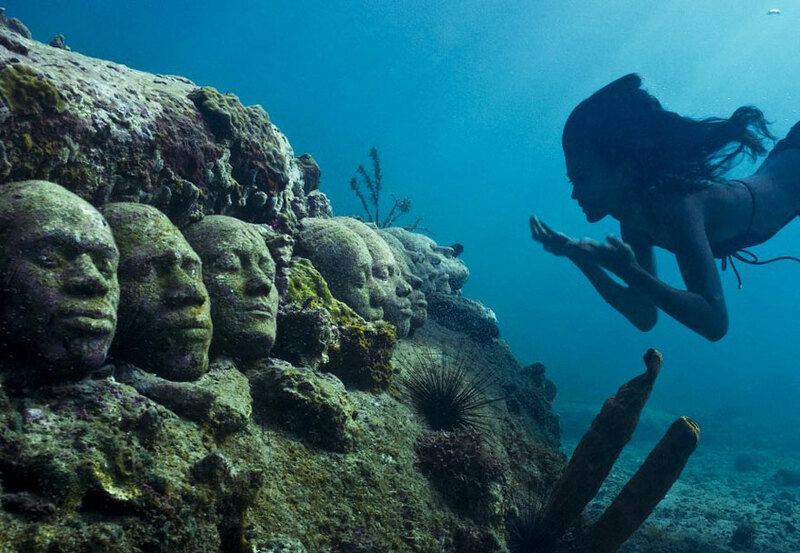 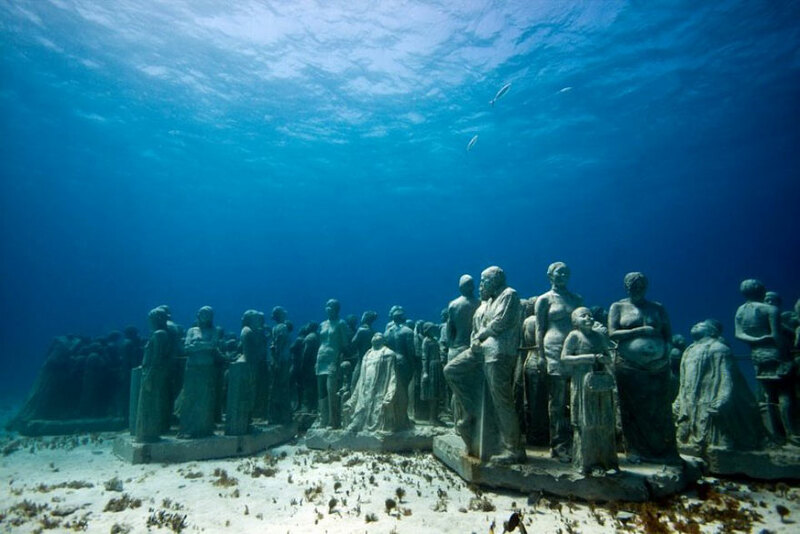 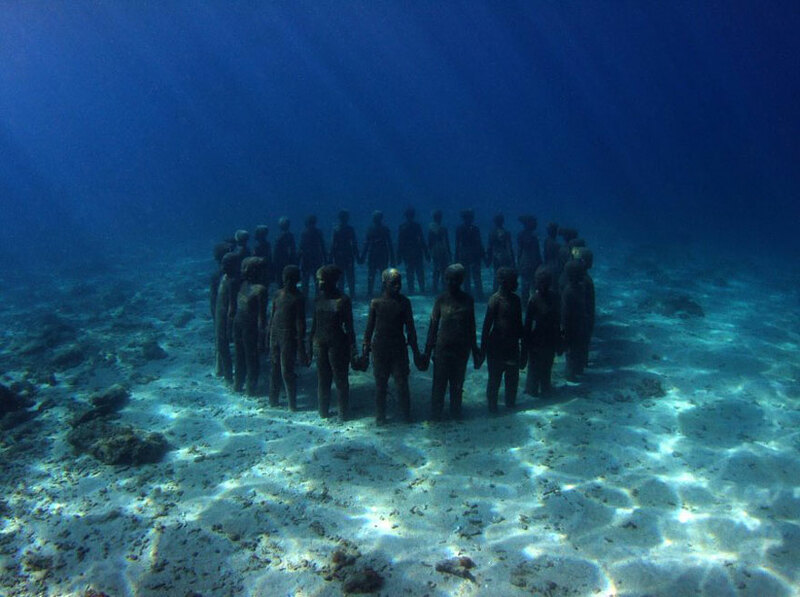 The two major under water sculpture projects are Grenada Underwater Park of West Indies and Musa Project of Mexico. 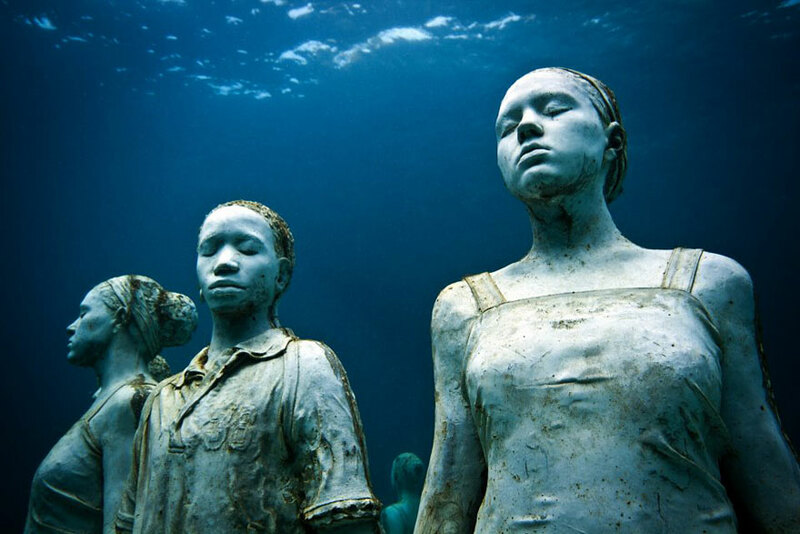 Both are the creation of the famous artist Jason de Caries Taylor. 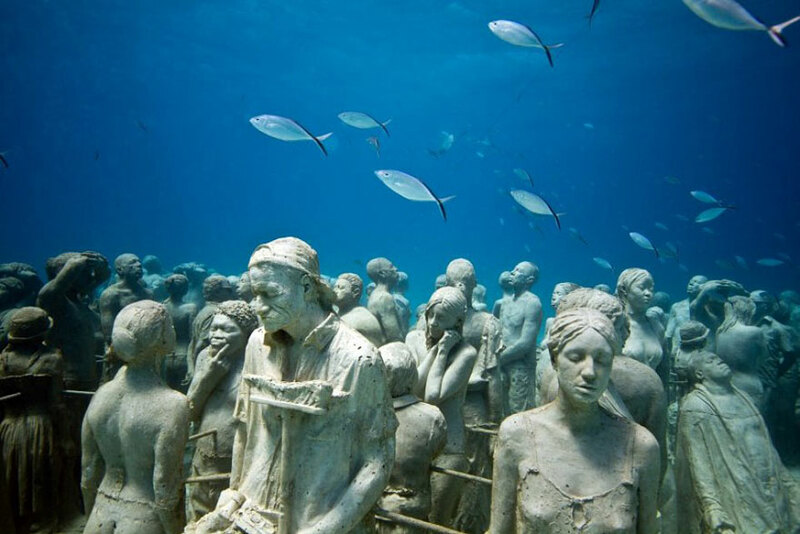 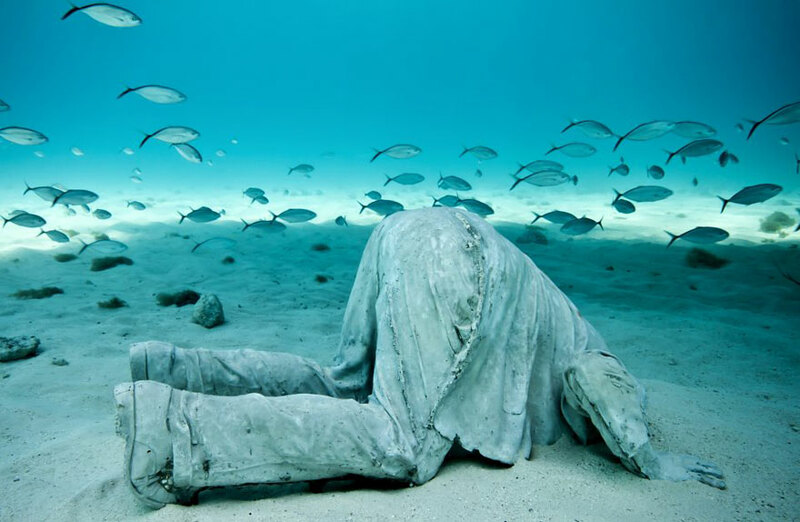 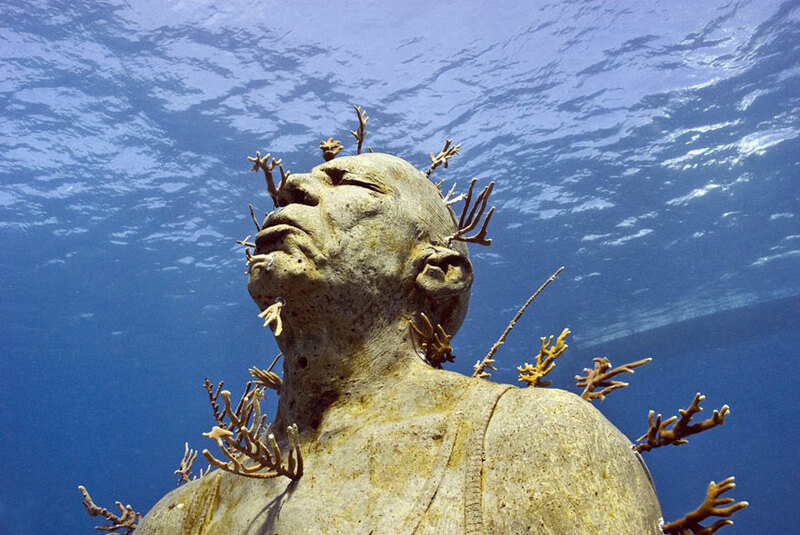 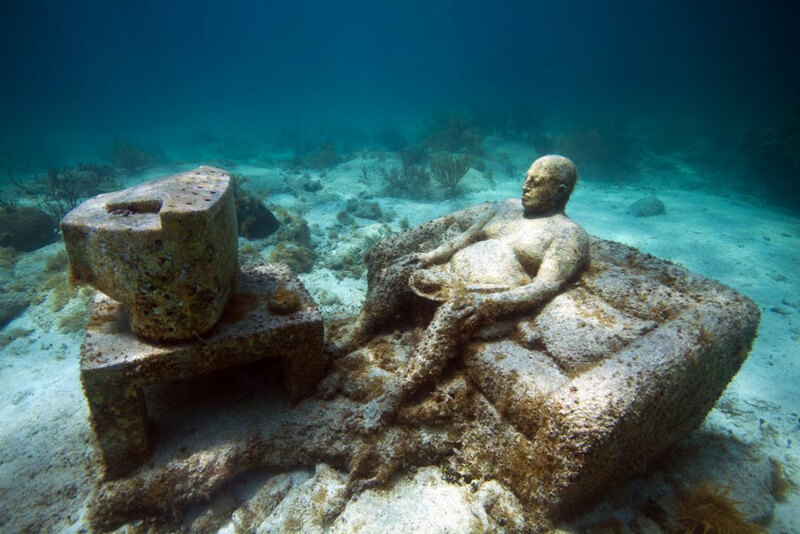 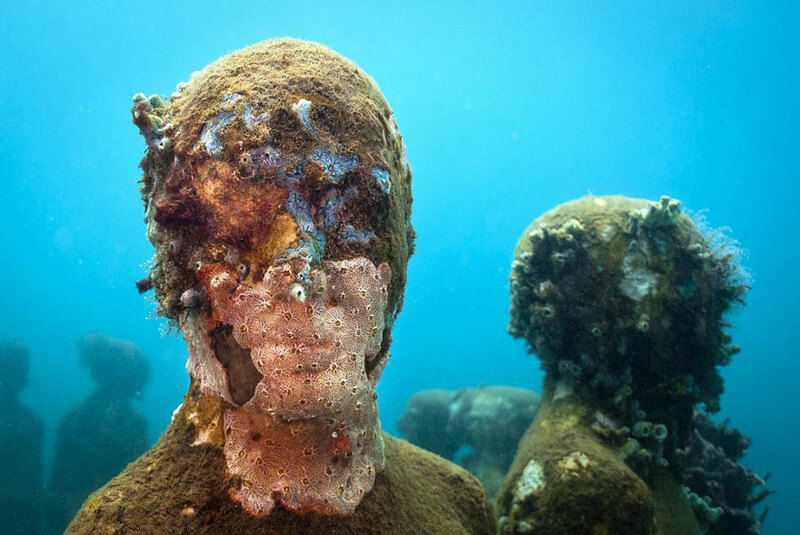 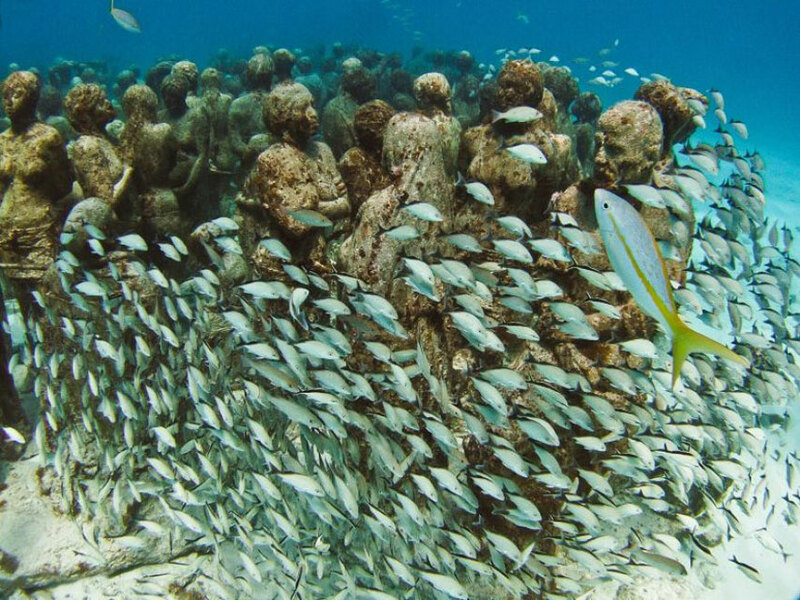 The artist is well known for his underwater sculptures. 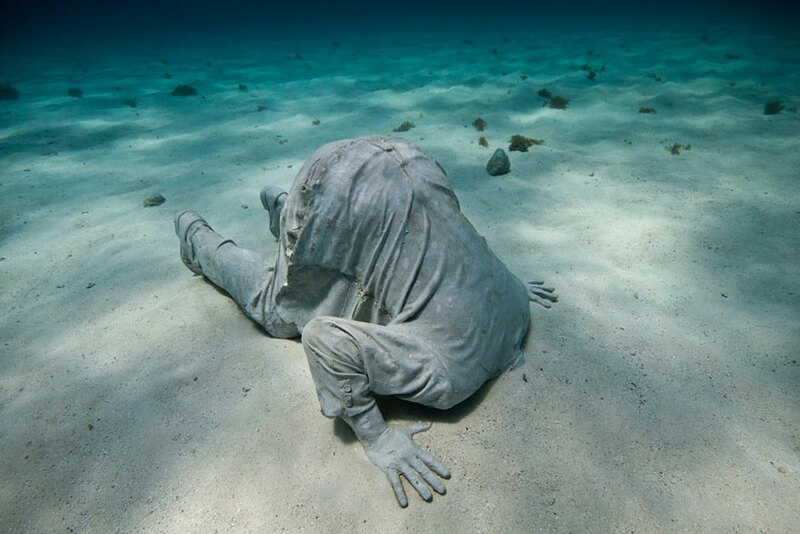 He got his degree in arts from London institute of Art. 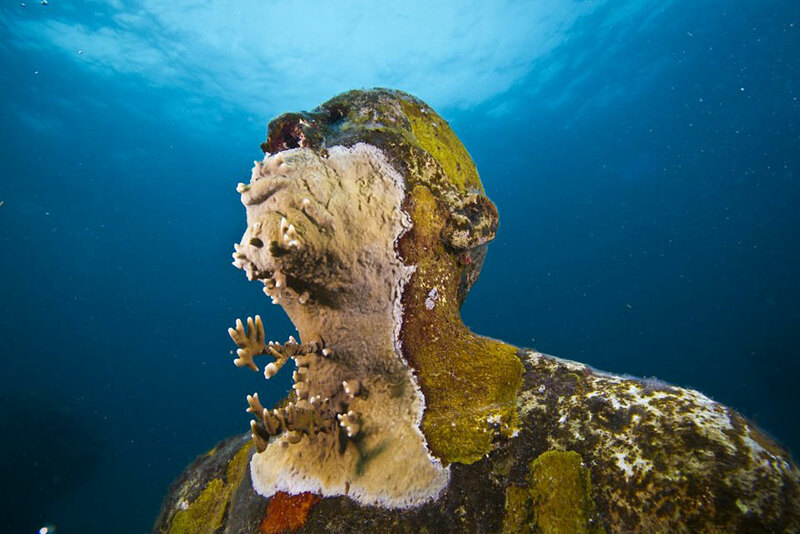 His major subject was sculpture but besides his qualification in the field of art, he was an underwater diving instructor. 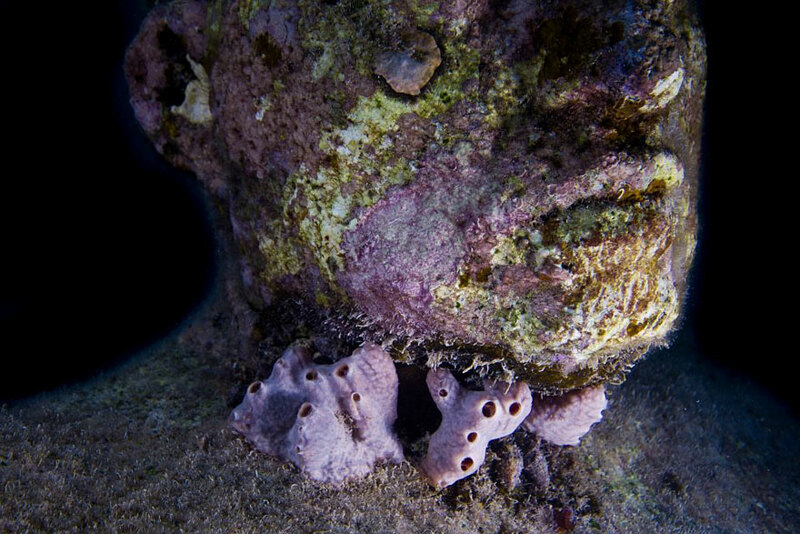 Being an underwater naturalist the artist has urge to merge his two areas of interest so he decided to work on underwater photography. 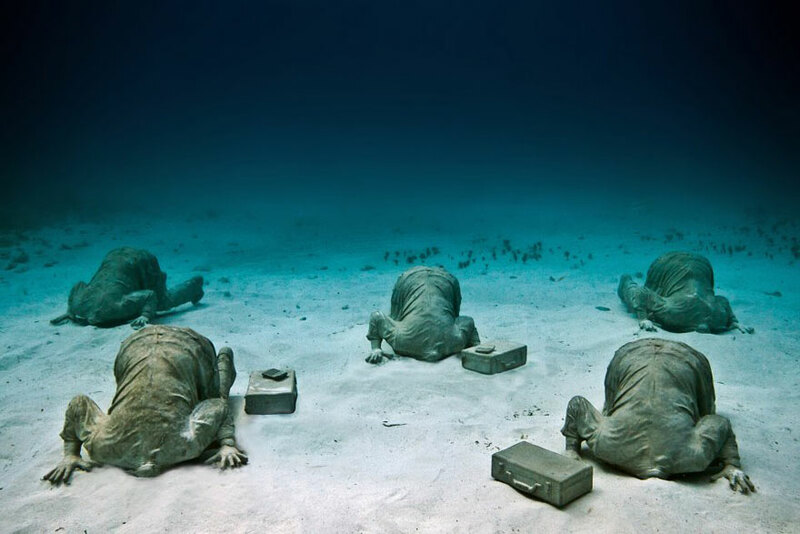 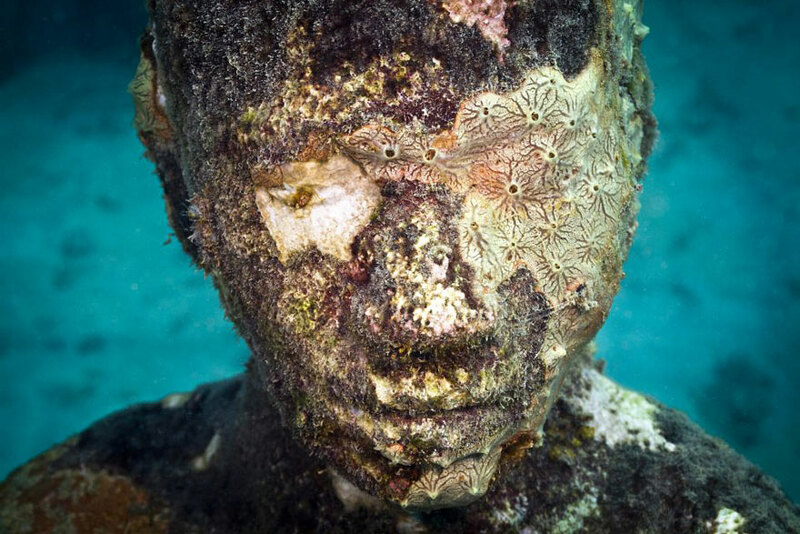 Later his interest in underwater pictures became a great source of inspiration for his underwater sculptures and therefore the idea of underwater sculpture evolved. 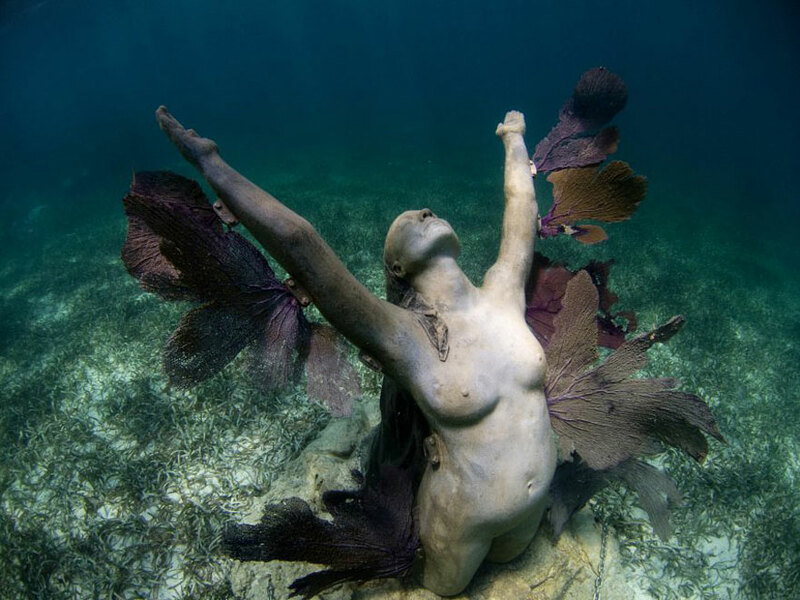 The result was tremendously attractive and hence got recognized for the unique sense of art associated with the imagination and its visibility.